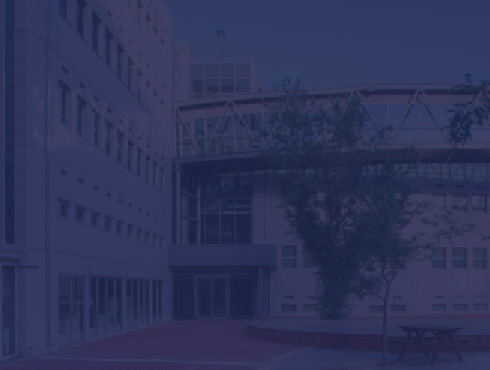 The Technion’s Mechanical Engineering Industrial Affiliates Program (IAP), was launched in 2009 to serve as a bridge for the exchange of excellence, a framework for relations and collaboration in the fields of Education & Teaching, Human Resources & Employment, Research & Development, and Public Relations & Marketing, between the Faculty and leading industrial companies in Israel and worldwide. Program components were constructed to enable the bypass of inherent obstacles for collaboration, provide win-win solutions to short and long term needs, and pave the way to the consolidation of strategic ties, focusing on securing the best outcome for the State of Israel and its future. Through the IAP, industrial companies of all shapes and sizes, both domestic and foreign-based, can gain equal access to Faculty resources and implement a range of activities to expose the various levels of company activities to Faculty staff, undergraduate and graduate students in all tracks, and Faculty alumni. All company activities will be performed with the support of the Faculty’s academic, administrative, and technical staff.